Manchester United are lining up a swoop for Aaron Wan-Bissaka from Crystal Palace this summer, according to The Daily Mail, as quoted by Metro. 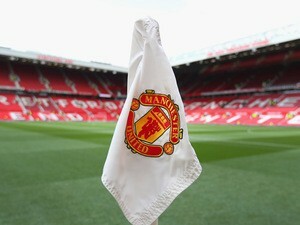 United boss Ole Gunnar Solskjaer has given the “green light” to club’s management to lure the Englishman to Old Trafford this summer. 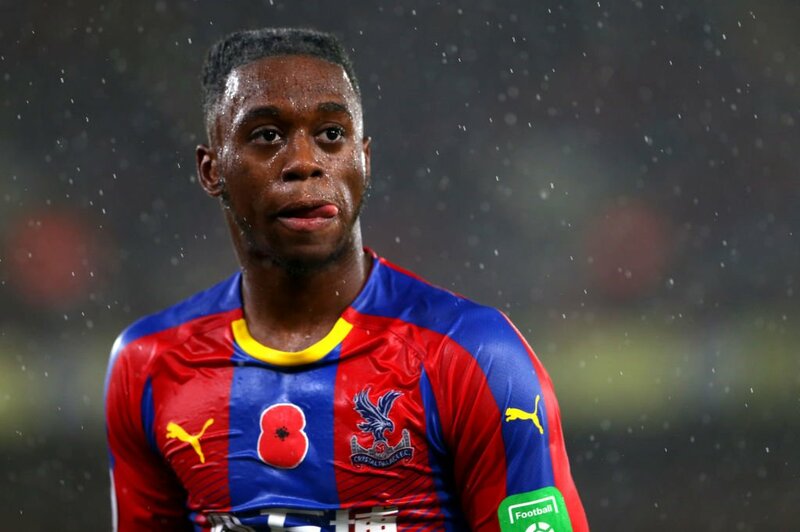 Wan-Bissaka, 21, has been in good form for the Eagles this season and he has registered two assists in 28 Premier League appearances. The Red Devils are bound to be linked with a number of players in the coming months, and Wan-Bissaka could be a potential target. 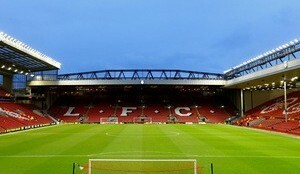 The report adds that the right-back tops United’s transfer wish-list this summer as they look to bolster their squad ahead of next season. The 20-time English champions are also keeping a close eye on the likes of Jadon Sancho, Callum Hudson-Odoi and Declan Rice.